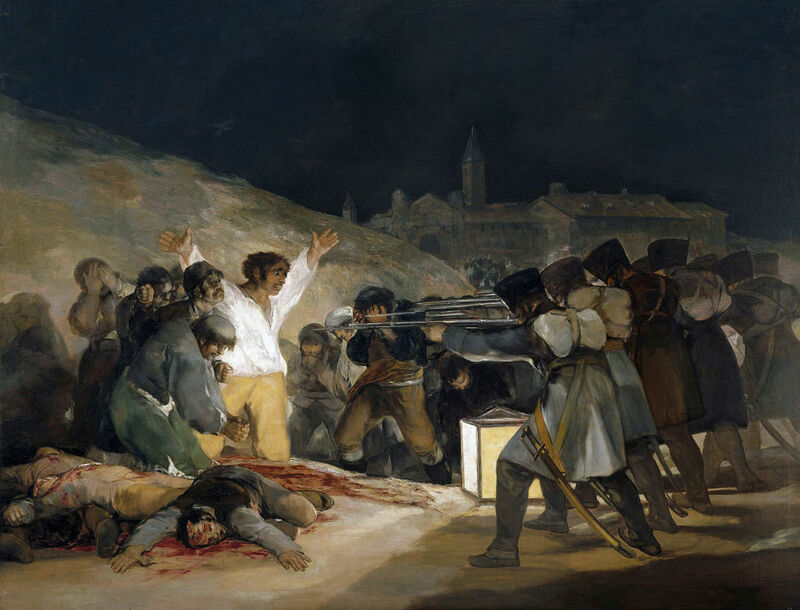 How much do you remember about Spain in the 19th century, including the Spanish War of Independence? Do this quiz to find out. The quiz is based on material from Chapters 3 and 5 of LinguaFrame’s textbook History – ESO 4.